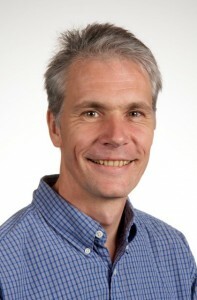 Ola Ahlqvist worked professionally with local and regional environmental planning in Finland and Sweden in the early 1990’s. After completing a PhD in Geography from Stockholm University in 2001 followed by post-doctoral training at Penn State he joined The Ohio State University Department of Geography in 2005. His main research revolves around geographic information analysis and mapping in applications ranging from land cover change, landscape history, participatory government and online games. He teaches a Service-Learning class in cartography in collaboration with community partners in the Columbus area where students produce maps that help address some need in the community. Claire Sweigart has worked in advocacy and education since graduating from The Ohio State University in 2007 with a B.S. in Environmental Education. She completed a J.D. from the University of Chicago Law School in 2010, focusing on public interest environmental law. After a fellowship with the Natural Resources Defense Council, Claire transitioned to working in higher education at the University of Cincinnati where she served as Sustainability Coordinator for three and a half years. 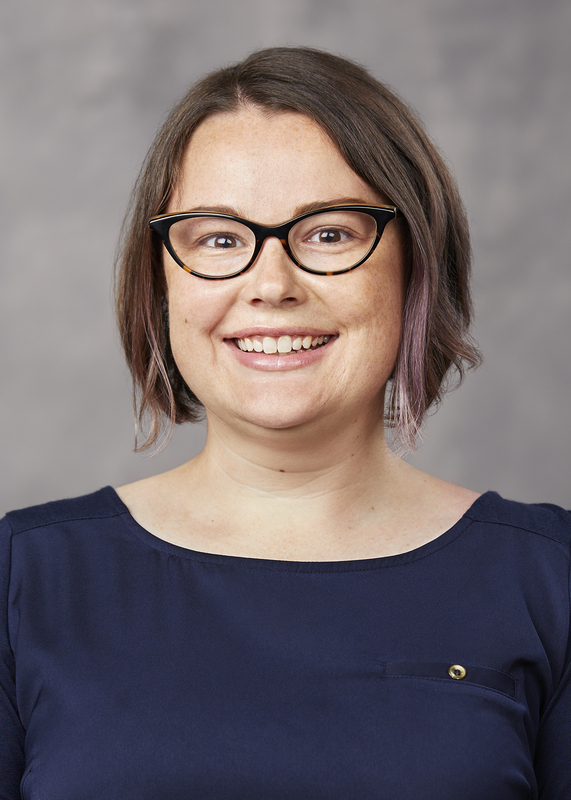 In this role, Claire worked closely with students, faculty, staff, and community partners to advance environmental and social sustainability programs and create a campus culture of engagement. She has also taught introductory environmental law and policy as an adjunct instructor.